Flat tires are the worst! When you purchase a bike with us, ask about our flat tire insurance. 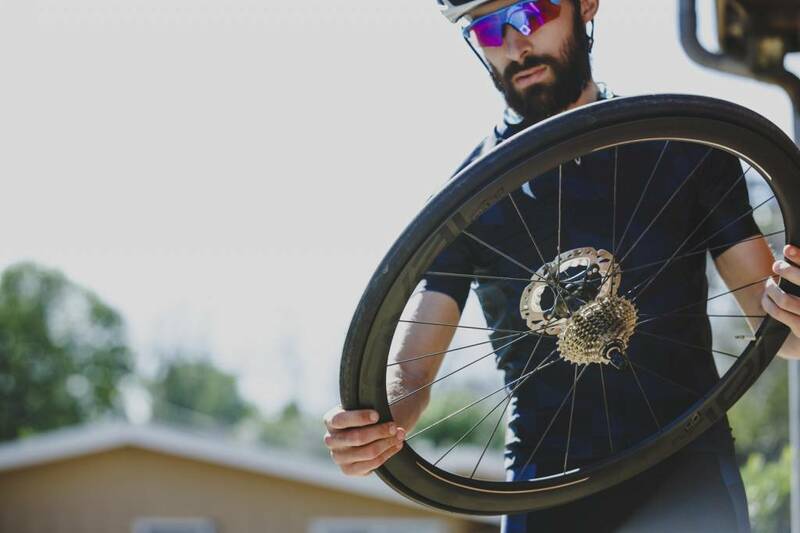 $75 with the purchase of your bike and we’ll repair every flat tire for free (including the cost of the inner-tube) for as long as you own that bike. Never pay for a flat tire again. Walk in, hand us the bike, have a coffee and walk out. It's that easy. *Insurance covers one bike serial number. May not be used on any other bikes.